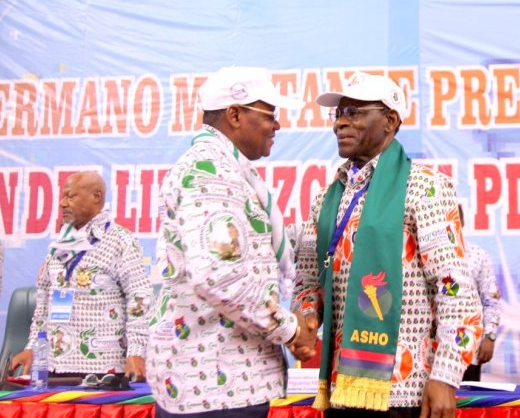 The third National Congress of the Democratic Party of Equatorial Guinea (PDGE) convened in Bata this week to review the political, economic and socio-cultural progress of the country. The week’s activities included updates from all ministries, including progress by the Executive and a series of in-depth discussions on the on-going work of Horizon 2020, the nation’s ten-year development plan. They also reviewed development on the greater African continent and held an open dialogue on the democratic process in the country. The discussions stimulated spirited debate over the most pressing issues facing the country, namely judicial integrity, delinquency and employment. Citing the behavior of a select few corrupt judges, the members called for the reinforcement of judicial integrity based on the fundamental principle of honesty. To combat the threat of youth delinquency, the group proposed increased involvement by parents and teachers and the establishment of more green zones, where children can play and participate in sports tournaments. The party also looked at ways to combat the already low level of unemployment in the country, including the establishment of a human resources office and a restructuring of the standard workweek. 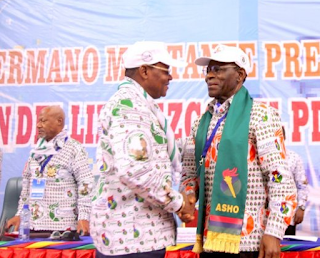 The Congress was an inclusive affair that featured speakers from all democratic parties in Equatorial Guinea such as the Popular Union (UP), the Liberal Democrat Convention (CLD), the Social Democrat Party (PSD), the Progressive Democratic Alliance (ADP), the Democratic Social Union (UDS), the Democratic and Popular Social Convergence (CSDP); the Socialist Party of Equatorial Guinea (PSGE) and the Liberal Party (PL). The speakers were received enthusiastically, and their inclusion was praised as a sign of a healthy democracy. The Congress, which adjourns at the end of the week, marks another important milestone in the democratic history of Equatorial Guinea.